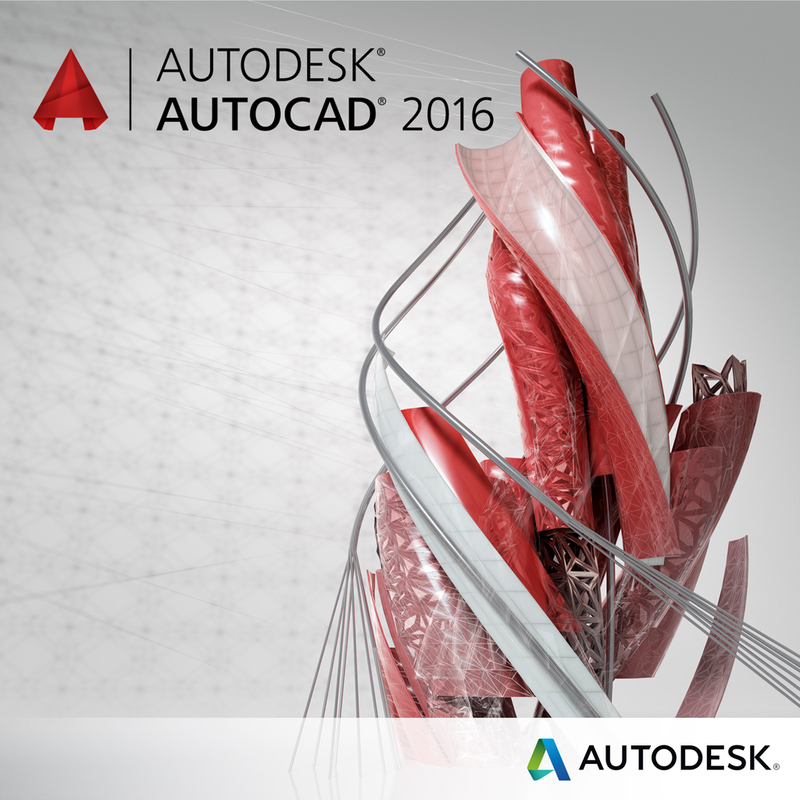 Recently I’ve been doing training for customers coming from older releases of AutoCAD to the 2016 release. Often there are grumblings about the Ribbon, and how they miss the toolbars. While I have shown folks how to display toolbars in the recent releases I also encourage everyone to try and get comfortable with the ribbon type of UI. It has basic file tools, Undo and Redo, and a drop down arrow to access other tools that are commonly displayed on the QAT. Way down at the bottom is an option to show the QAT underneath the Ribbon. This opens up the entire width of the screen for the QAT! I don’t use that myself, as I generally like to keep the model display as large as possible, but I know many who go this route. To add new tools to the QAT find the tool on a Ribbon panel, and right-click on the tool. You will get a pop-up menu with the choice to add the tool to the QAT. If that choice is greyed out, then the tool is already on the QAT. Note: This method doesn’t work for tools on the classic toolbars. To get those tools you have to edit the QAT with the CUI command. Here is my personal QAT. I’ve turned on the Match Properties tool and added Measure, Revcloud, and the Layer drop-down list. To remove a tool from the QAT, right click on it and take the Remove choice. Each workspace has its own QAT. So switching from one to another will change the tools shown in the QAT. The order the tools are shown intheQAT is the order in which they were added. This can be changed in two ways. Remove and then add the tools in the order you want them. Definitely the easiest way to change the display. Edit the Custom User Interface via the CUI command. You can drag the tools to change the order and add separators to organize the tools. You can also drag tools from the Command List to include them in the QAT. So speed up your everyday work by putting your “heavy hitters” up on the Quick Access Toolbar. Sure, they are duplicates of the tools on the Ribbon, but I bet you’ll be glad you did. Jim joined Synergis in 1997. Before joining Synergis, Jim worked in the consumer electronics and automotive industries as an engineer and CAD administrator. Jim has a BS and MS in Mechanical Engineering from Lehigh University and holds several patents. He has also frequently been a finalist in AUGI’s annual “Top DAUG” for AutoCAD and Inventor, and a presenter at Autodesk University.